A majority of our gites, cottages, farmhouses and villas have swimming pools which are an important requirement for many holiday makers. 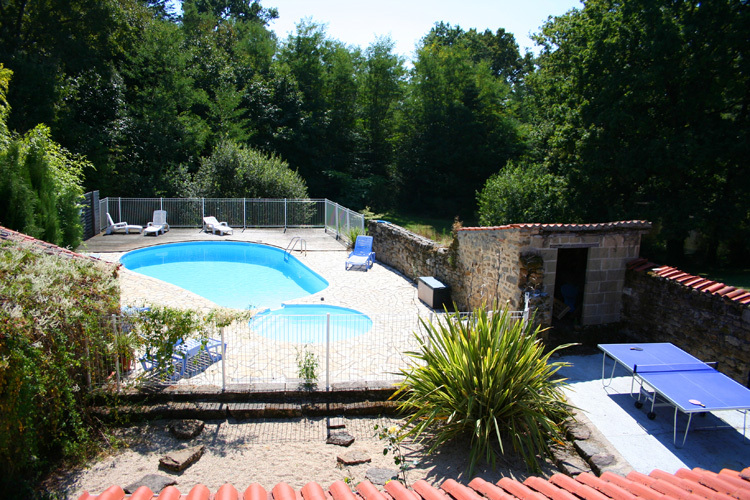 We have many other lovely holiday homes available in the Vendee with swimming pools that are not heated. These can be accessed by clicking on gites by number of bedrooms links to the left of this page. 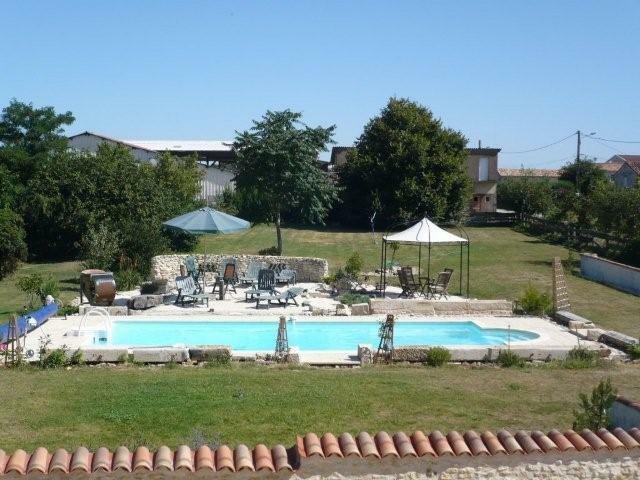 a peaceful, rural location in the South Vendee, yet within easy reach of all amenities. This outstanding property comprises of a large 5 bedroomed house (Sleeps 12) and 11th Century fully renovated operational watermill. The house may be let as a 3 bedroomed configuration (by closing off a couple of the bedrooms) outside of the main season. 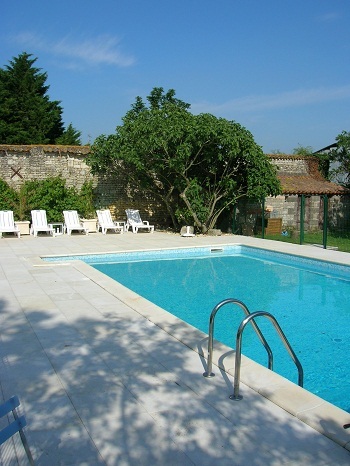 Set in the South Vendee region of the Western Loire, this is a lovely 4/5 bedroom farmhouse with private heated swimming pool and large well maintained gardens. Can also be let as 2 Bedroom farmhouse by closing off some of the bedrooms. Located in the sunny South Vendee, The Pumphouse is a characterful 2 bedroom holiday home which sleeps five people. It has been fully renovated from a small barn with exposed stone walls and ceiling beams. The Pumphouse has a garden on the courtyard with small lawn and seating area complete with BBQ and patio furniture. Traditional, detached, Country Farmhouse in a peaceful, village setting, yet within easy reach of La Rochelle and all of the attractions the South Vendee has to offer. This lovely 2/3 bedroom property offers lots of original features and has been completed to a very good standard, offering accommodation for 6/8 people with ensuite bedrooms. This 18th Century farmhouse Gite has 5 bedrooms comfortably sleeping up to 12 people. It has been sympathetically renovated and blends the charm of old French Country living with modern day convenience. Set in a hectare of private wooded gardens with a small lake, Le Cedre Gite offers peace and tranquillity without isolation...... Location Sunny South Vendee. 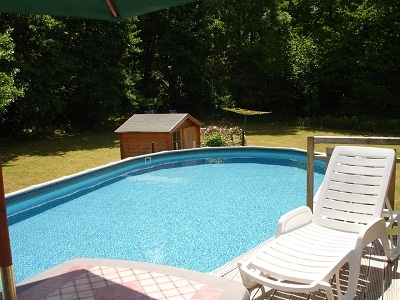 Private, heated swimming pool. 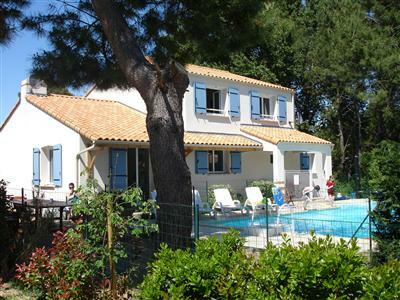 Maison Du Puit is a 3 bedroom beamed gite which Sleeps 6. 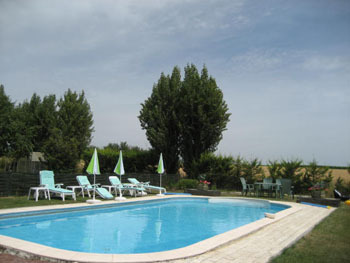 Located in the lovely rural village of Le Poire Sur Velluire in the sunny South Vendee. Approximately 10 minutes drive from the nearest town of Fonteney Le Comte and 20 minutes from Lucon. 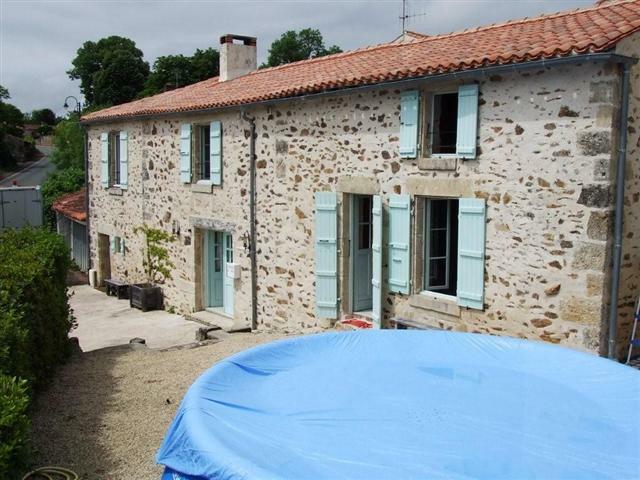 This lovely house is located in the small, peaceful village of Mervent.. There are stunning views from the property overlooking the beautiful lake and forest areas. Excellent fishing at the lakes. Located near Saumur in the Loire Valley this property is on the border of Poitou-Charentes and Western Loire. A great location for lots of activities and places to visit. The property offers 3 ensuite Bedrooms. Facilities at the property include Exclusive use of HEATED swimming pool, tennis court, table tennis and various indoor and outdoor games. 5 bedroom (sleeps 11), two bathroom luxury villa on the edge of La Tranche in small exclusive estate of Quichenottes. It is just a 10-15 minute walk through the woods along a cycle track to the superb long soft sandy beaches the area is famous for, and walking distance to the delightful seaside town of La Tranche-Sur-Mer, one of the loveliest and most unspoilt holiday destinations in France. 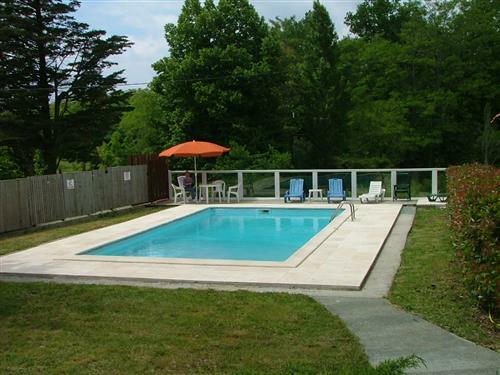 Large private heated pool, garden, all mod cons. The Wheelhouse is a converted Water Mill set in several acres of private land, located in the Vendée region of Western France. It has four bedrooms and can accommodate 12 people. The Wheelhouse has a large private heated swimming pool, large private gardens, and a unique character. Located in the sunny South Vendee, The Forge is a characterful 2 bedroom holiday home which sleeps five people. It has been fully renovated from a small barn with exposed stone walls and ceiling beams. The Forge has a garden on the courtyard with small lawn and seating area complete with BBQ and patio furniture. Located in South Vendee, this is a lovely 5 bedroom property (sleeps 12 plus baby) situated in a quiet location yet within easy reach of all amenities. It is comfortably furnished retaining character and original features, equipped to a high standard, and set around an enclosed sunny courtyard with a children's play area. We offer a renovated stone cottage with 3 bedrooms, located on the edge of the picturesque and tranquil village of Chiche. Set at the end of the lane in the grounds of our farmhouse, La Pomerie is full of character and equipped with all modern facilities, in idyllic, peaceful environment, yet close to all the activity you and your family may wish for.